A content calendar also known as an editorial calendar, is the most powerful tool you can use to put into effect a successful content marketing plan. It serves as a road map for upcoming weeks and months to ensure your content is focused on your main objectives. Whether a marketer is working as an individual or with a team, a content calendar is an easy and effective way to coordinate and organize brand goals and execute them over time. A content calendar allows a marketer to see at glance what and when content is being published, the intended audience of any particular piece, and what method of distribution is to be used. The calendar effectively ties together objectives for any specific piece of content, whether they be short term or long term goals. 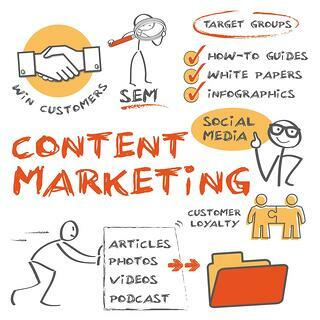 To properly utilize this tool, marketers should prepare a content calendar for their long term efforts of the coming year, plotting general concepts for content creation. As a follow-up, a more in-depth content calendar should be created on a monthly basis, allowing enough time for unexpected changes that may arise. Helps prepare and organize content around key dates that can influence content. Ensures enough preparation time before content is published. Allows the marketer to remain focused on the content plan to successfully reach goals. Guarantees the delivery of valuable content in a consistent manner. Ensures a successful and seamless content work flow. Enables performance tracking of previous content to establish benchmarks. Publish Date: The target date for content to go live, subject to changes. Audience Type: Knowing the target audience and at what buying stage they are in, will facilitate the strategic creation of relevant content. Is the buyer at the Top of Funnel (ToFu), Middle of Funnel (MoFu), or Bottom of Funnel (BoFu)? Identifying this allows marketers to target their content to a specific audience. Post Type: The content format can vary from a list post, FAQ post, to perhaps an interview type post or even a post inspired by a quote. Having this insight can be extremely useful, as marketers will want to create a range of different post types to keep an audience engaged. Vehicle: How will this specific content idea get to its intended audience? Will it be through text, video, or audio. It is important to vary the vehicle to keep the audience attentive and engaged. Category: Every brand, even if representing a single product, has a wide range of angles from which to discuss and discern why their product is superior. Varying the category from which a product is presented will speak to different people, expanding an audience. 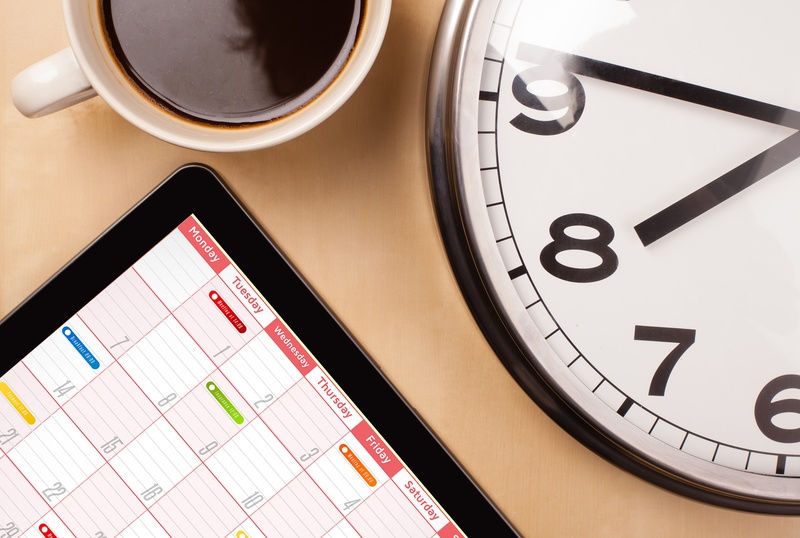 Offer: A good content calendar will have a plan for how content ties back to an offer. In creating an offer, consider something that is valuable to the target audience that also presents an opportunity for a lead capture. Popular examples include downloadable eBooks, checklists, or how-to guides. Headline: Content is won and lost in the headline. An excellent piece of content will never be read if it is given a poor headline. From a pragmatic standpoint, the headline should include a keyword for search engine purposes. From a reader's perspective, the headline should be attention grabbing, interruptive, and thought provoking. Keyword: Selecting a keyword is really step one of content calendar creation. All of the other steps of creating a content calendar will radiate from the keyword, including the headline, the offer, and the goal of the piece. Goals: For the purposes of content calendar creation, it is sometimes easier to start at the end. Begin a content calendar brainstorming session by determining the ultimate goal. In continuing the rest of the process, don't lose sight of this goal. As content is published, track the performance and make adjustments where needed. 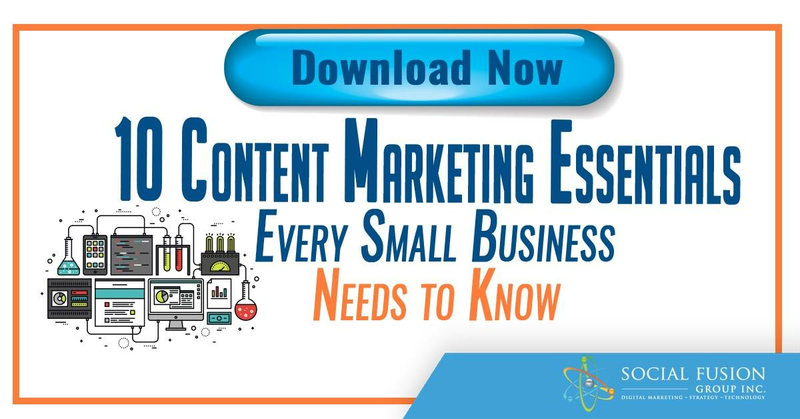 Utilizing this type of content creation service will take the guesswork out of content marketing. A concrete content calendar is the best weapon against writer's block.